Is There a Right Time to Buy a Used Car? Getting around in Canada can be difficult when you don’t have access to a reliable vehicle. Although walking, biking, taxis, and public transit are options for some, nothing beats the convenience of your very own car, especially when you’re late for work or when it’s -25 outside. Then again, dealing with a car that’s constantly breaking down is also a pain, not to mention expensive. If that’s the case, it might be time to look for a replacement. However, some new cars are too pricey for the average driver, so finding a used model can be a good way of getting things done and cutting costs at the same time. The only problem is that many drivers don’t know when the best time to buy a used car is. Do you? For 10 tips everyone should know before they buy a used car, click here. Are You Ready to Buy a Car? First and foremost, remember that buying a car is a big financial commitment. Before you head to your local dealership, make sure your finances are in order and that you’ll have no trouble affording the vehicle you want. Think about your current situation and ask yourself if you really need a new car. 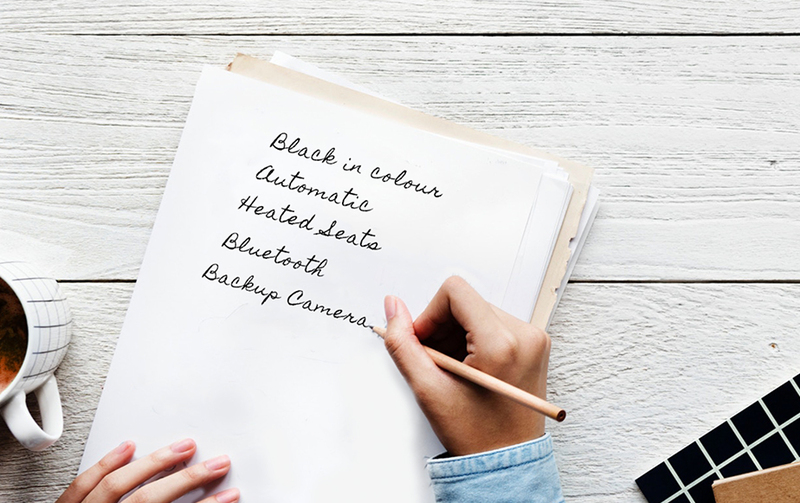 Does your old one break down frequently? Is it unsafe or out of commission entirely? Is it for everyday use or just for groceries and emergencies? Does it guzzle too much gas? Or are you just sick of looking at it? After all, you might need a car for your job or to pick up your children at school, so a hazardous vehicle is something you could do without. Nevertheless, being in a desperate position can make you impulsive and you don’t want to end up with a car that’s out of your price range or, even worse, a total lemon that you’ll be unhappy with down the line. Once your finances are in good standing and you’re ready to take the next step, it’s time to start shopping. Although it can be challenging to find the best deal, there are several expert-recommended times where you’re more likely to get a deal. Many dealerships will set a monthly quota for their sales personnel to meet. Some will even motivate their employees with the enticement of a bonus if they can snag a certain number of new customers. To burn through their inventory, they may even knock a few dollars off the price tag or offer you a better payment plan. There are certain times of year when dealerships are bustling with clients and others when showrooms are quiet. 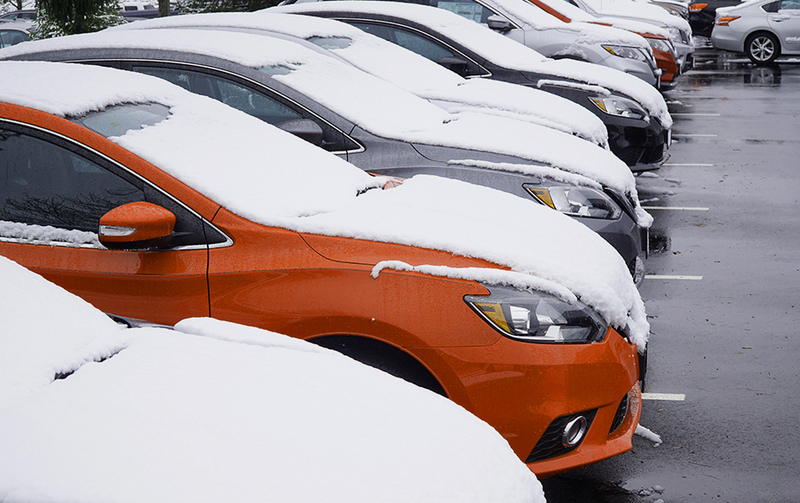 The winter, for example, is a slow season for many sales representatives, since most Canadians aren’t interested in car-shopping when it’s freezing outside. Therefore, many dealers will offer Thanksgiving, Christmas, or Boxing Day promotions to liquidate their remaining stock. Some experts even claim that the best time to buy a used car is between September and December (especially November), as this is when dealerships will be trying their hardest to make room for next year’s inventory. With work and school, most prospective buyers simply don’t have time to visit dealerships from Monday to Friday, allowing the weekend employees to rake in the sales. So, if you can manage a day off, you might be able to negotiate a good deal on a used model during the week instead, especially if it’s toward the end of the month. January can be one of the slowest months for any dealership, but one of the best times for you to go shopping. With more new cars leaving the factory every day, sales representatives will be clamouring to get rid of their used stock, particularly the older models. When it’s out with the old and in with the new, it’s also a good time to negotiate. Is There a Wrong Time to Buy a Used Car? 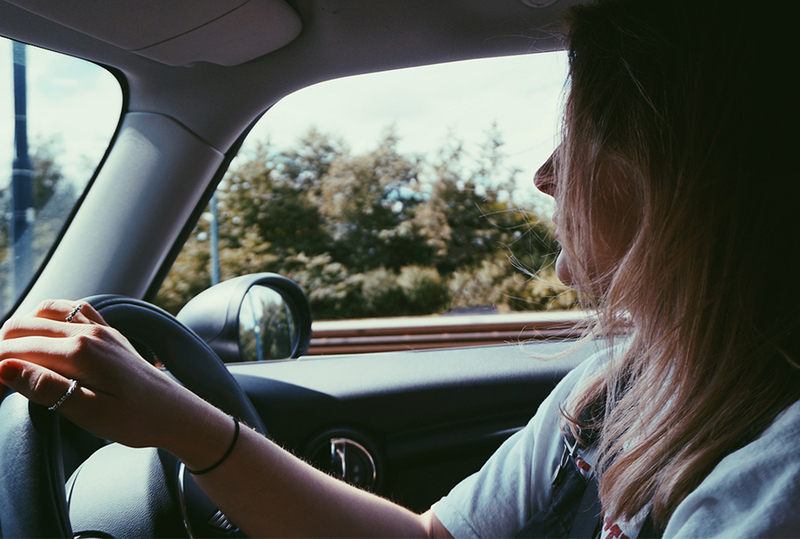 Having a functioning vehicle is a necessity for most Canadians, so it can be tough to determine if there is ever a wrong time to buy a used car. That said, it’s best not to purchase any car on a whim, whether it’s new or used. It’s a significant decision that can cost a lot of money, so choose a car you can afford, and be sure to consider the factors above so that you end up with a good deal and a great car. Flushing out the best used car can be a chore. During your search, you’ll likely come across countless dealerships with pushy salespeople and more cars than you can see in one day but not the one you want. So, how do you find the right used vehicle?